Born in Dayton, Ohio, Jack Newell received his undergraduate degree while attending Deep Springs College in California and Ohio State University. He went on to earn his Master of Arts at Duke University in American and European history, and his Ph.D. at Ohio State in the history and philosophy of European and American universities. He taught at Clemson University, Deep Springs College, and the University of New Hampshire before taking up a position at the University of Utah in 1974. While Jack Newell is Professor Emeritus at the University of Utah and President Emeritus of Deep Springs College in California, he still teaches social ethics and educational leadership philosophy at the University of Utah’s Honor College. A favorite of many of his students due to his intelligence, warmth, and general enthusiasm for education, Jack is one of the University of Utah’s most distinguished professors. 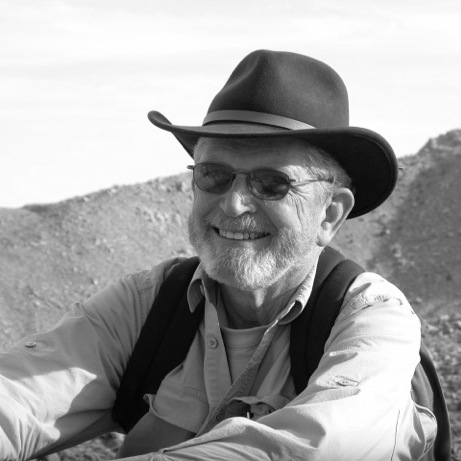 Newell’s accolades include the Joseph Katz Award for the Advancement of Liberal Learning (1994), the Deep Springs Medal for exemplary service to humanity (2009), and recipient of the Distinguished Honors Professor Award at the University of Utah, along with many others. In this interview with Newell, he discusses his experiences in academia, the changes to how we view higher education today, and how that affects student’s experiences at the University of Utah and around the world.